Christmas is just around the corner and I bet many of you are now thinking about upgrading your current entry-level smartphone to a more than capable midrange handset as a gift for your hard-working self this season as well as a way to jump-start 2019, which is already fast approaching. I made this TechPinas post for my readers and followers who are thinking of leveling up their mobile experience through a new device this Q4 2018 but can only spend a maximum of PHP 15,000, which I think is already a respectable or decent amount for a new smartphone this year. After all, the midrange handset category has grown wonderfully within the past two or three years, giving us models that deliver incredible value for the amount of money we pay for them. 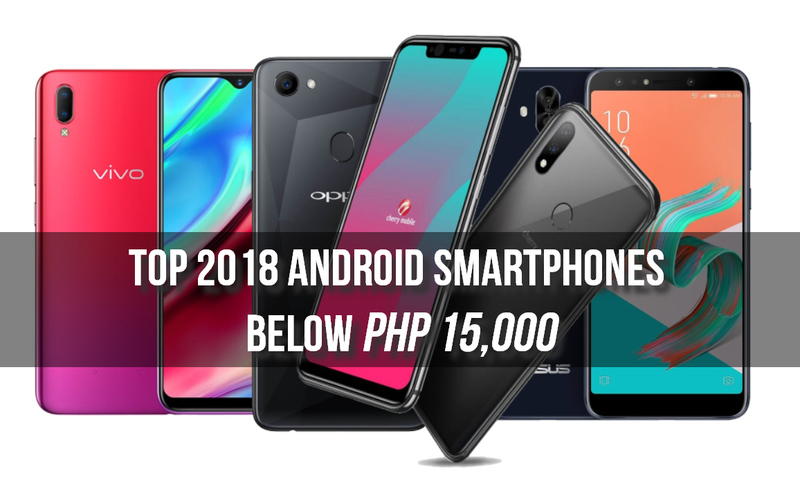 Without further ado, here are my recommended top 2018 Android smartphones priced under PHP 15,000 or less than $300 USD. All of these handsets are currently available at the official Concept Stores and authorized retail outlets of these brands both online and in malls nationwide. 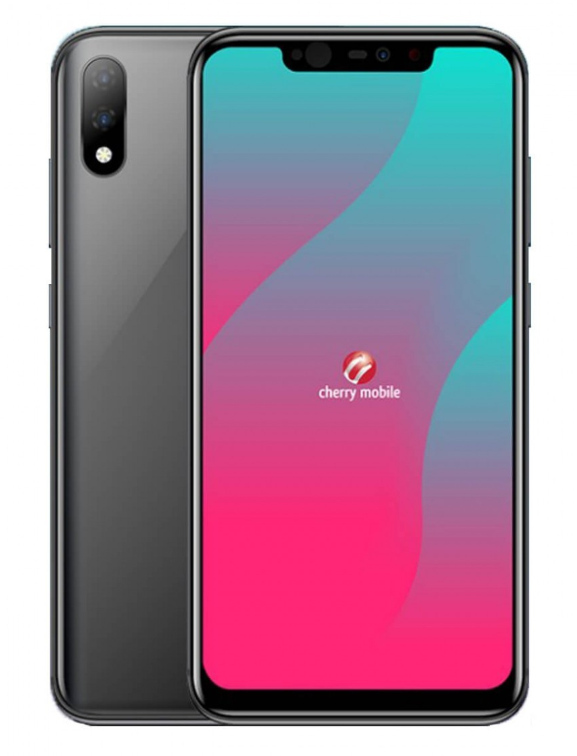 TechPinas Commentary: There are three things I like about this model: The all-screen face, the beautiful gradient finish of the back plate, and the ultra-large battery pack for long uptime. 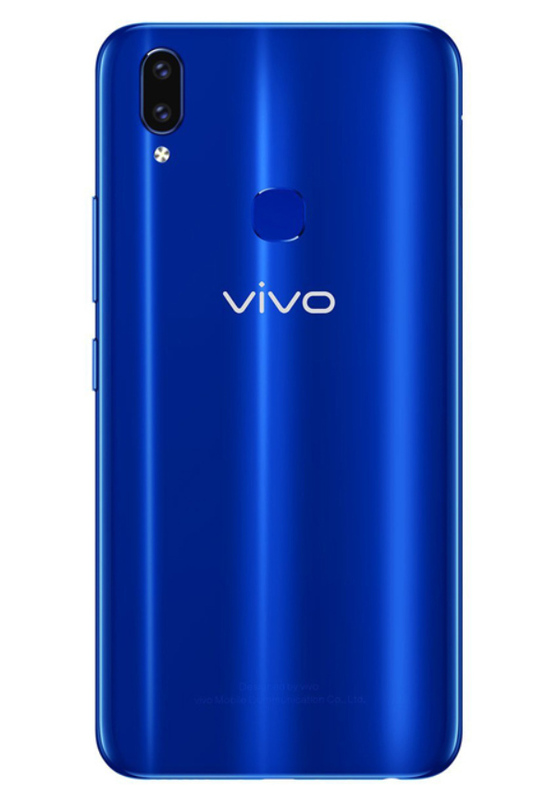 Its overall look is quite updated and is very reminiscent of the more expensive Vivo V11. Oh, and lest I forget, the set of internal hardware - headlined by the 12nm Octa-Core processor, 4GB of RAM, and 64GB of expandable storage - allows it to run the most specs intensive games that you can download from Google Play Store. One point for improvement, though, would be the display resolution. TechPinas Commentary: Cherry Mobile Flare S7 Plus is my most favorite smartphone from the leading Pinoy handset maker thus far. It has everything that's good in more expensive midrange models like a FullHD+ display, powerhouse processor, and generous amount of RAM plus internal storage. On top of all that, it even features real glass and metal exterior materials as well as Wireless Charging Support. If you ask me, however, the best thing about this model would have to be its imaging capabilities. For me, Cherry Mobile Flare S7 Plus is the best cameraphone you can get in this price bracket this year. 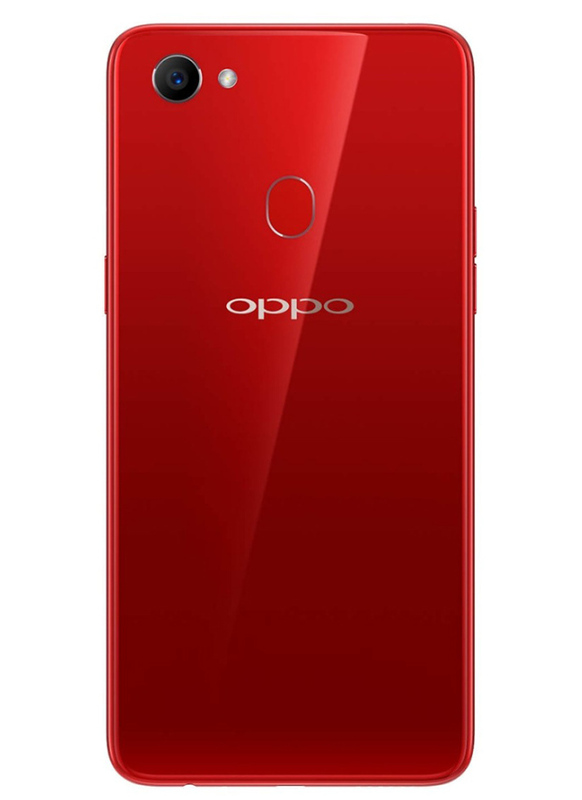 TechPinas Commentary: Previously priced at PHP 17,990, the hero Android smartphone of OPPO for the first half of 2018 now goes for just PHP 14,990. You can't go wrong choosing this model as it has a beautiful design, a powerful set of innards, AI powered cameras, and top-notch rear video recorder stabilization. TechPinas Commentary: Of all models in this list, Vivo V9 is right up there with the best of them when it comes to display quality and selfie imaging performance. The 6.3-inch FullHD+ IPS display with ultra-thin bezels truly deliver an enjoyable visual experience while playing 3D games or even when watching movies on Netflix. Also, if you enjoy snapping selfies and groufies, you can certainly rely on this model's 24 MegaPixel f/2.0 front-cam to give you beautified shots that are instantly ready for sharing on social media. On top of all that, Vivo V9 also has good internal hardware and attractive exterior design. 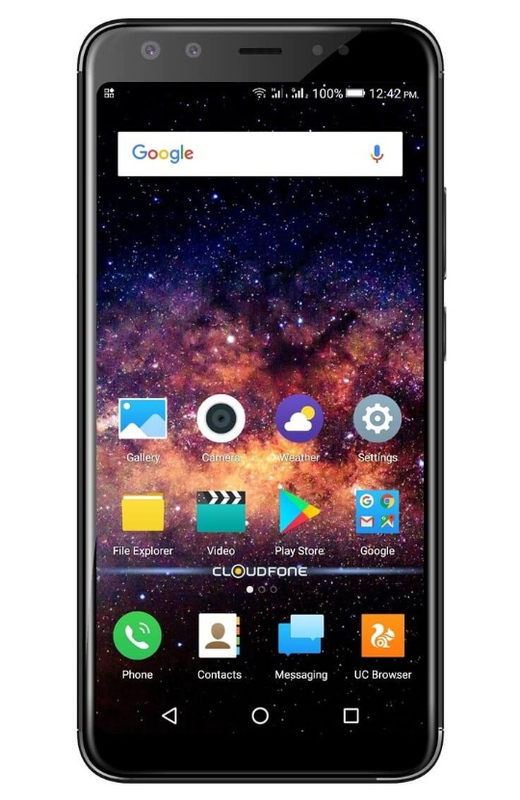 TechPinas Commentary: CloudFone Next Infinity Quattro hit the market in January 2018 but it remains to be a great smartphone option until today. Flaunting an all-metal shell and four cameras supporting Portrait Mode with Bokeh Effect, this model also has a powerful let of internal hardware and large battery pack, which make it a good overall handset for budding mobile photographers and avid mobile gamers. 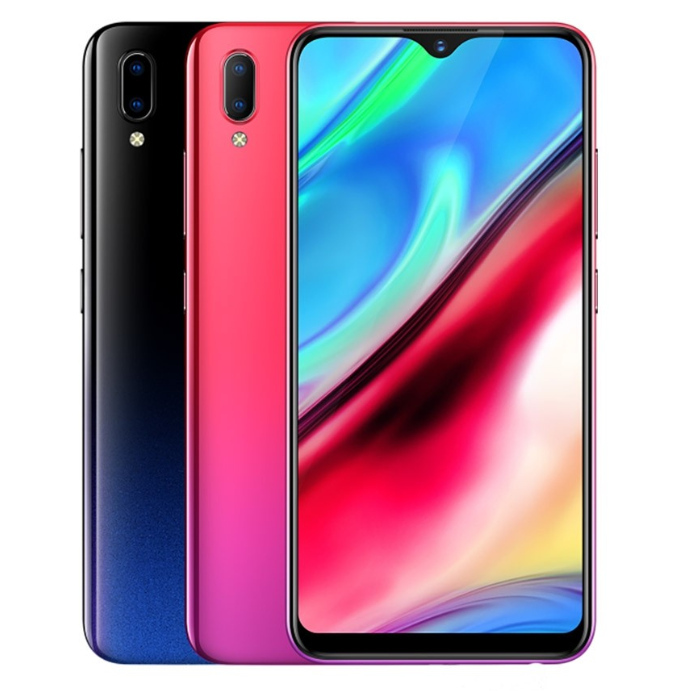 TechPinas Commentary: The Honor brand has become very popular among Pinoy mobile consumers by offering handsets with top-notch features but with low price tag. 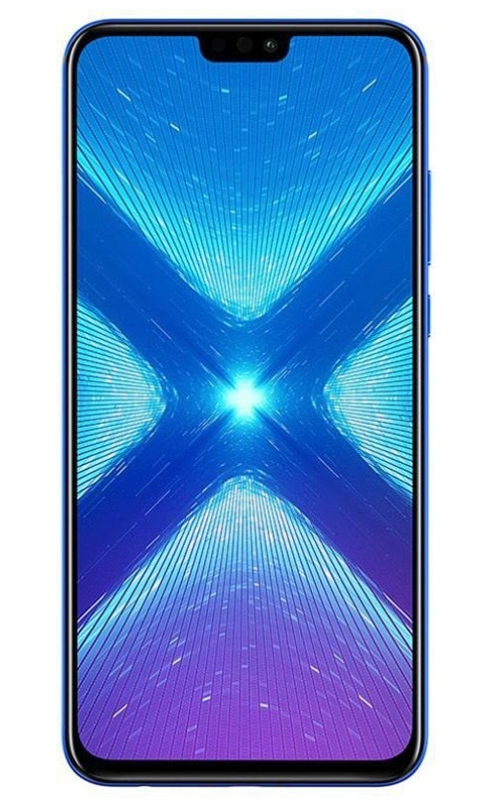 The PHP 12,990 Honor 8X, which is powered by Kirin 710 processor that's complemented by 4GB of RAM and 128GB of storage, is yet another proof of this company's strong appeal. TechPinas Commentary: The Nokia Brand by HMD Global continues to grow in sales and relevance in various parts of the world. 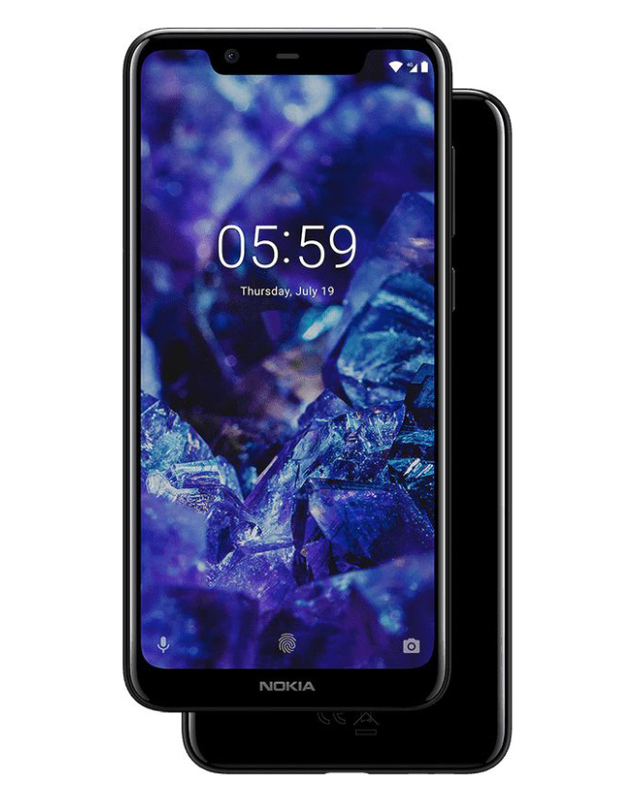 In the Philippines, the new Nokia is capturing the fancy of many Pinoys through great midrange offerings like the Nokia 5.1 Plus that has a USB Type C port for faster data transfer and charging, MediaTek Helio P60 processor that's both powerful and energy efficient, and luxurious glass-sandwich look. I kind of wish that its screen had FullHD+ resolution and that it had more RAM and ROM -- but hey, there's always the slightly more expensive Nokia 6.1 Plus, which has those. TechPinas Commentary: From having an SRP of PHP 15,990 when it was launched in the Philippines earlier this year, the Galaxy J8 2018 now sells for only PHP 13,990. 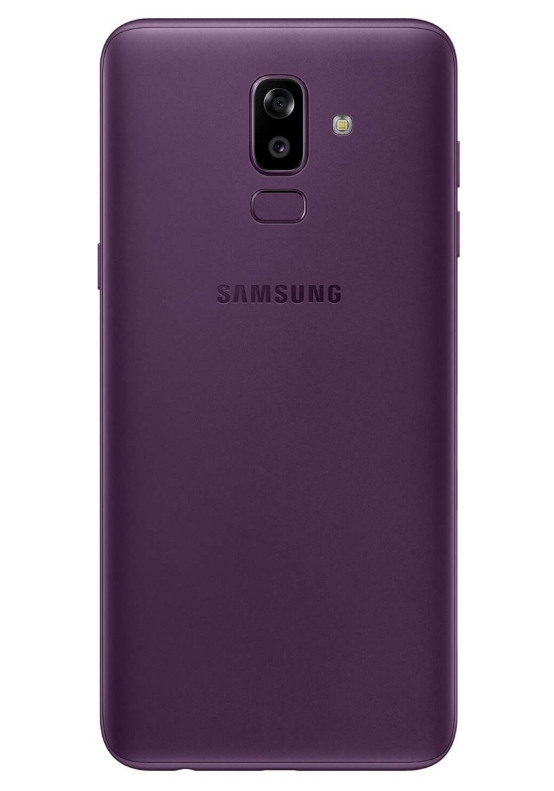 If you're a loyal Samsung fan who's still using an entry-level J-Series model, you might want to take a look at this one if you're thinking about upgrading your handset. 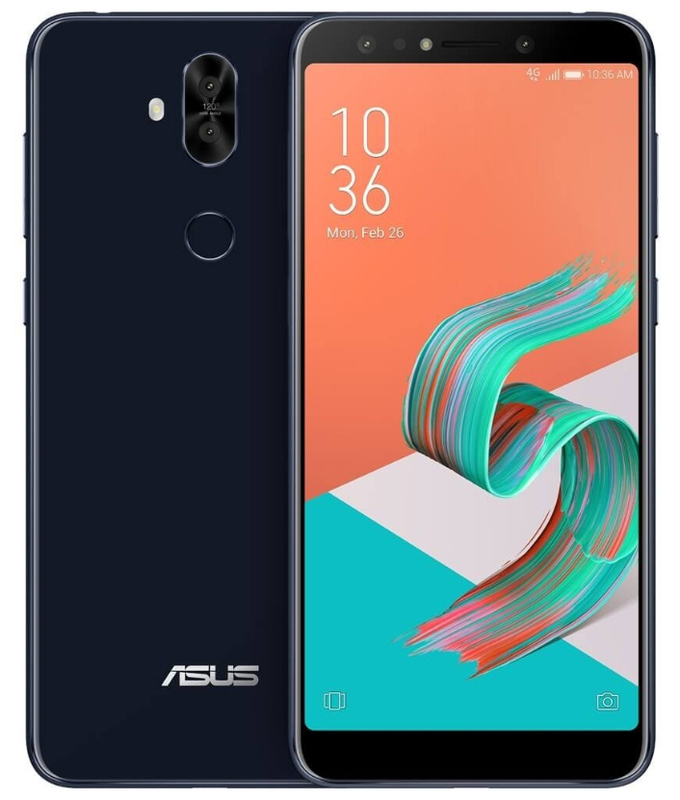 TechPinas Commentary: I've personally reviewed this model and I really think that ZenFone 5Q is one of the best mid-level smartphones this year -- thanks to its handsome design, opulent build, capable innards, versatile four-camera set-up with wide-angle mode, and budget-friendly price tag. TechPinas Commentary: Like Honor, Xiaomi has become the talk of the town among mobile enthusiasts in our country because of its 'great value for money' proposition. 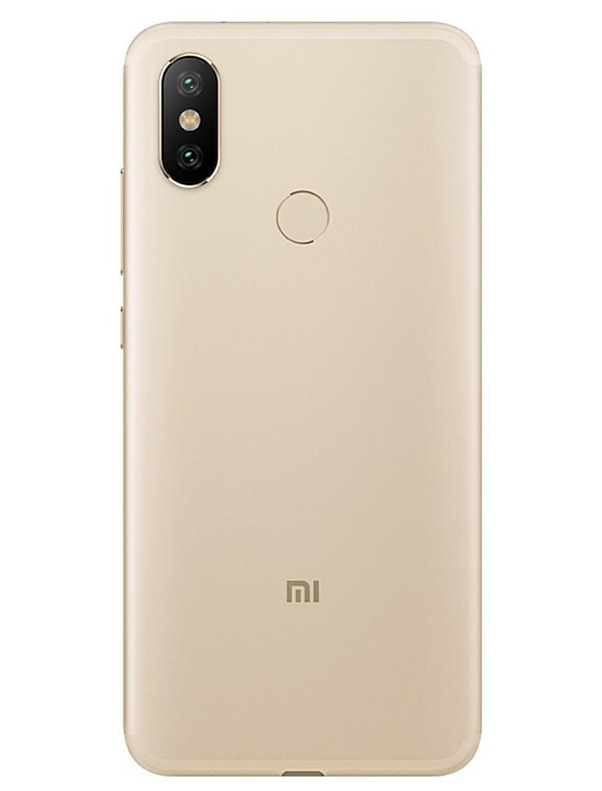 Looking at the price tag, press photos, and the specs list of the Xiaomi Mi A2, it's no wonder that it became a big hit among Pinoy smartphone buyers who want to get the most bang for their buck. 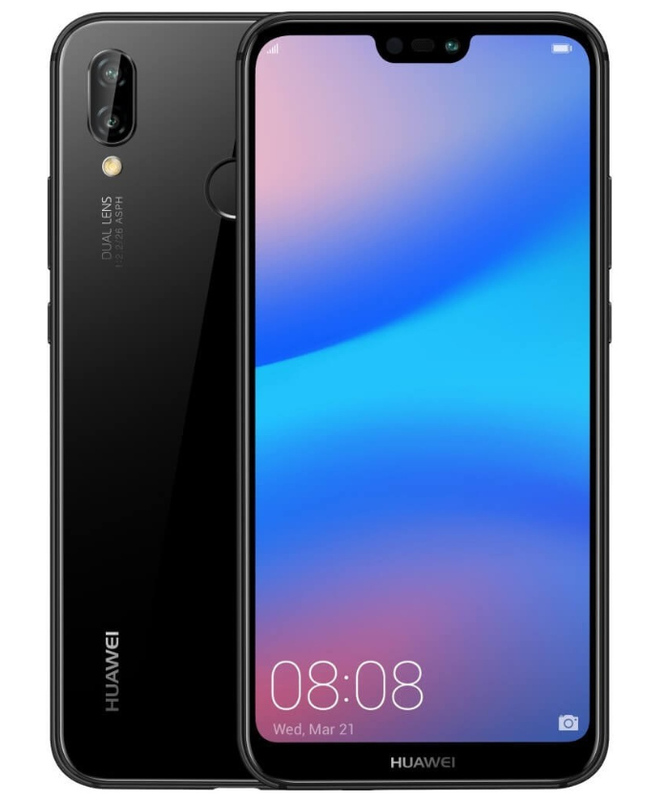 TechPinas Commentary: Huawei P20 Lite may be small but it surely packs a punch. Though it's not as a great a cameraphone nor as powerful a gaming device as the Huawei P20 or P20 Pro, this model is every bit as elegant-looking and classy. But the best thing about it is its new PHP 12,990 price tag, which makes it very affordable for a lite flagship smartphone. So there you have it! Let me know your thoughts about any of the mid-level Android smartphones that I presented above. Which one are you eyeing? Did I miss any model that should have been included in this list? Let me know your thoughts in the comments section below or by messaging me on Facebook, Twitter, or Instagram. Let's talk. Cheers!